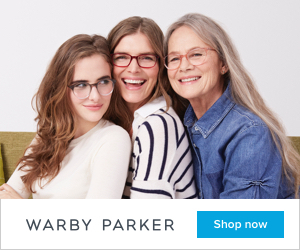 Home eyewear fashion Warby Parker New Warby Parker Quinessentials and Maker Collections! 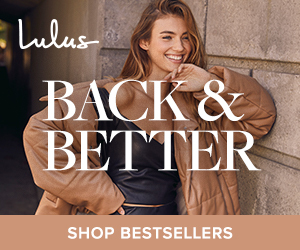 New Warby Parker Quinessentials and Maker Collections! 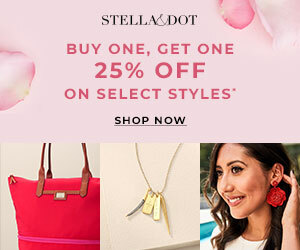 Get ready, Warby Parker has two new stunning collections! Introducing The Maker Collection and The Quinessentials Collection. For their newest made-in-Japan collection, Warby Parker is turning—and deservingly so—the focus back to the makers. The level of craftsmanship has never been higher. The name pays homage to the process and attention to detail that went into bringing this collection to life. Each titanium frame is precision-welded by hand and entirely hand-finished, with custom tooling to get the dimensions and details just right. The driving philosophy throughout is clean design and uncompromised quality. Each pair is made in Fukui, Japan, and start at $195. This season’s latest sun assortment can’t help but draw some interest. That’s the thing about truly innate style: You can’t look away and you certainly can’t articulate it. These classic silhouettes—four metal and three acetate—are the most essential of essentials: unfussy yet superlative shapes that are destined to stick around. They’ve already proven their longevity but we’ve upped the contemporary qualities. Every nuance has been perfected, the most premium of premium materials used, and the “wait, let me try those on” factor multiplied. Each pair is available now and start at $95. Hurry and look around Warby Parker and decide whether your in for The Maker Collection or The Quinessentials Collection - or perhaps, BOTH!